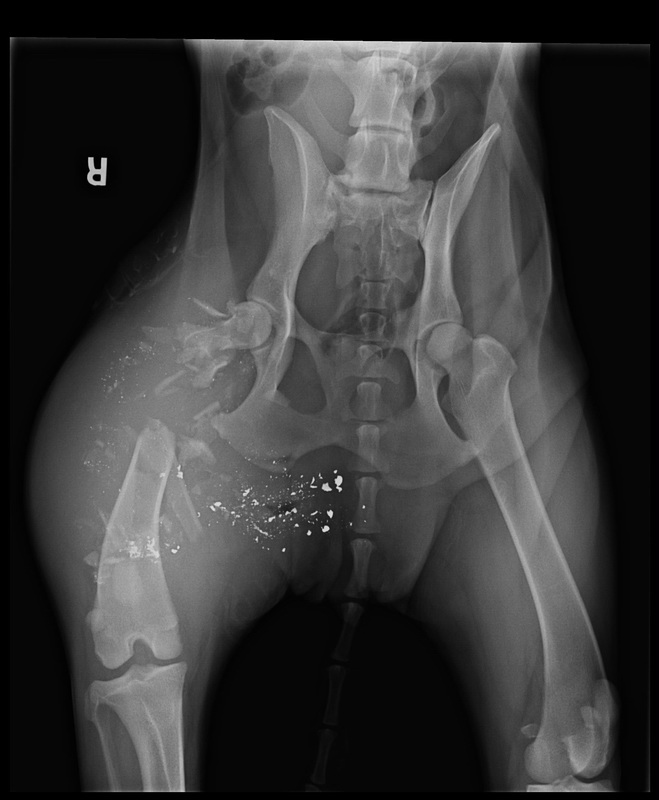 Radiography, or X-ray, is a valuable diagnostic tool in veterinary medicine. As we continually strive to offer the highest quality medicine and diagnostic testing, we are pleased to offer radiology services as a means of providing excellent care to our patients. Westside offers digital imaging which makes sharing between referral doctors a much more convenient experience for all involved. 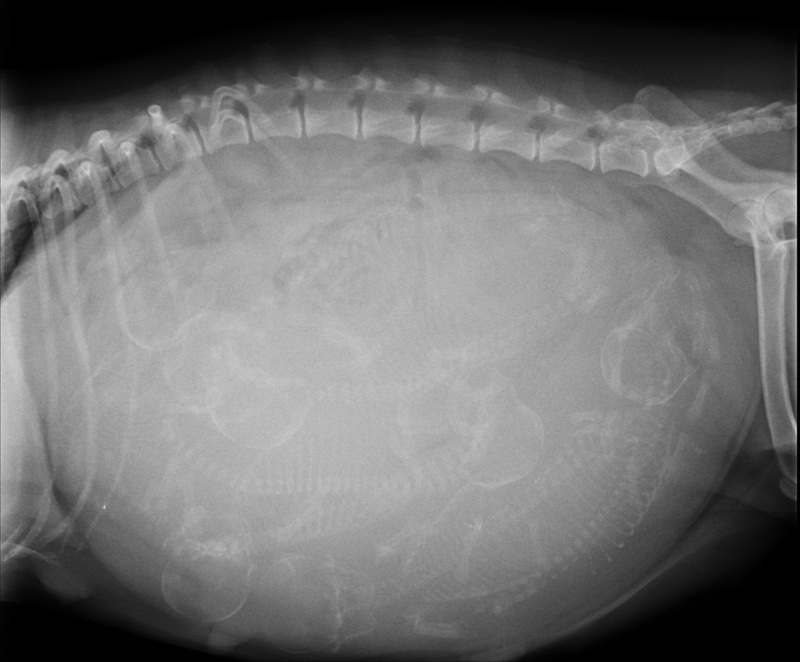 This also makes it easy for you to have a copy, if requested, of your pet's x-ray. A radiograph is a type of photograph that can look inside the body and reveal information that may not be discernable from the outside. Radiography can be used to evaluate almost any organ in the body, including the heart, lungs, and abdominal organs, as well as the bones. 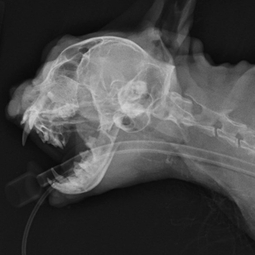 ​Radiographs are an important tool that can help us make a correct diagnosis for your pet. If, by chance, there are still questions after an x-ray is performed, we will move on to our newest form of radiology, the CT Scan. Although humans and animals are different in many ways, some advances in human medicine have also become very useful for veterinary patients. 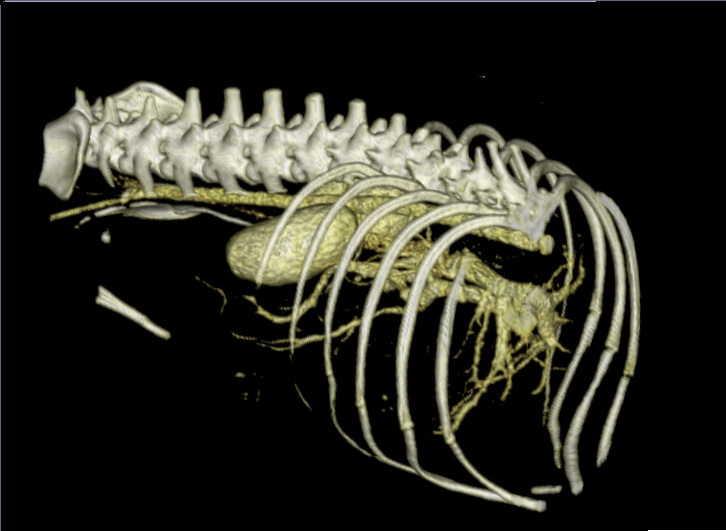 One of these advances, computed tomography (CT; formerly called CAT scanning), has proven to be a powerful diagnostic tool in veterinary medicine. As a practice, one of our key goals is to offer state-of-the-art medicine and diagnostic testing; so we are pleased to offer CT as a means of providing a higher level of quality care for our patients. CT uses X-ray technology and sophisticated computers to create images of cross-sectional slices through the body. By examining these sections, we can evaluate small details inside the body. CT can help diagnose a variety of medical conditions in pets, including brain injuries, spinal cord problems, and bone injuries. 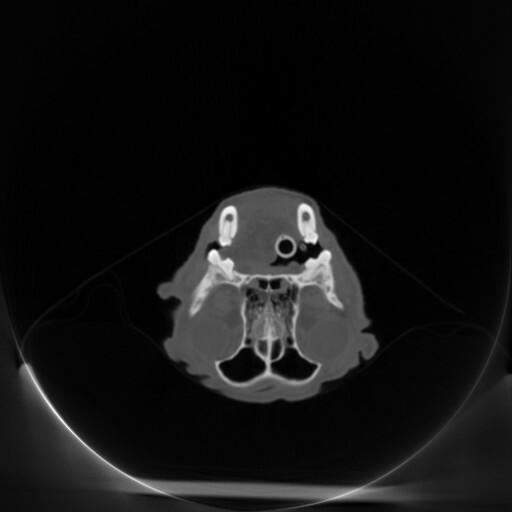 CT is also very useful for diagnosing nasal or sinus tumors and infections. 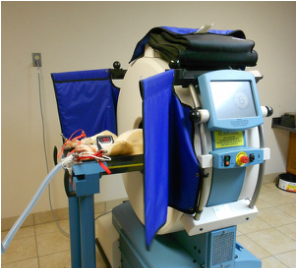 Veterinary patients undergoing CT must be placed under general anesthesia or sedation; however, each pet is carefully monitored during and after the procedure to ensure a safe and complete recovery. CT has been safely used in human diagnostic medicine for many years. 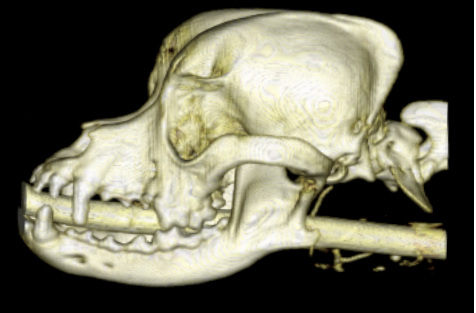 In veterinary medicine, CT is an important tool that can help us make a correct diagnosis for your pet. Our CT service is staffed by caring, skilled professionals who will provide state-of-the-art care with compassion and expertise. As we strive to provide our patients with the highest quality medicine and diagnostic testing, we are pleased to offer CT as one of our diagnostic capabilities.